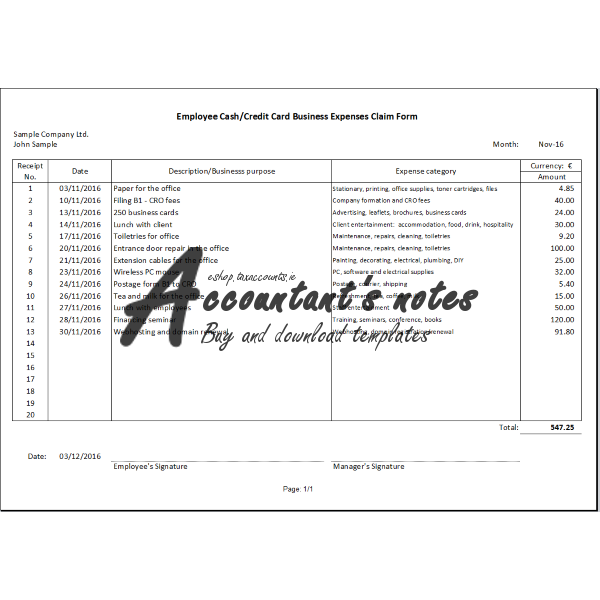 Template for all employees who paid cash or by credit card for business expenses on behalf of theirs employer/company. Template can be used for company/business credit card expenses. 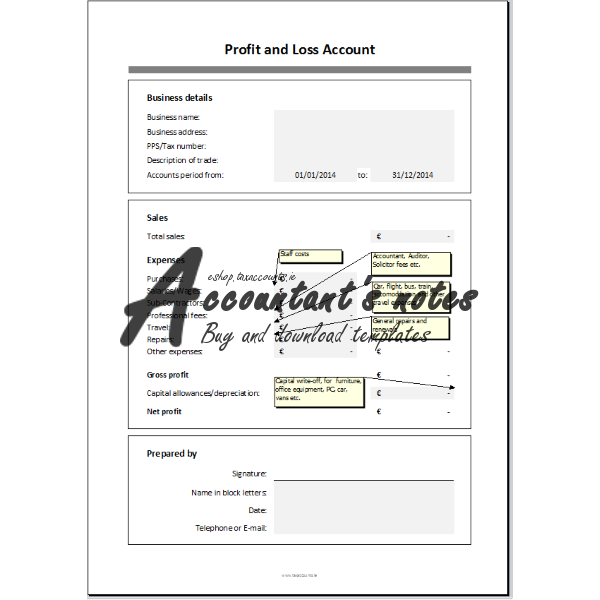 Don’t forget to attach all relevant receipts to the claim form. 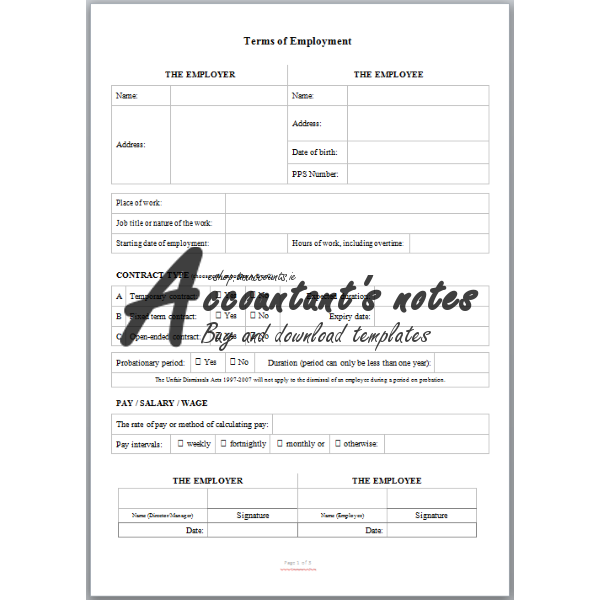 Suitable to be used when employee is for example buying paper, ink, stationary for the office with his own cash (very common in small businesses). 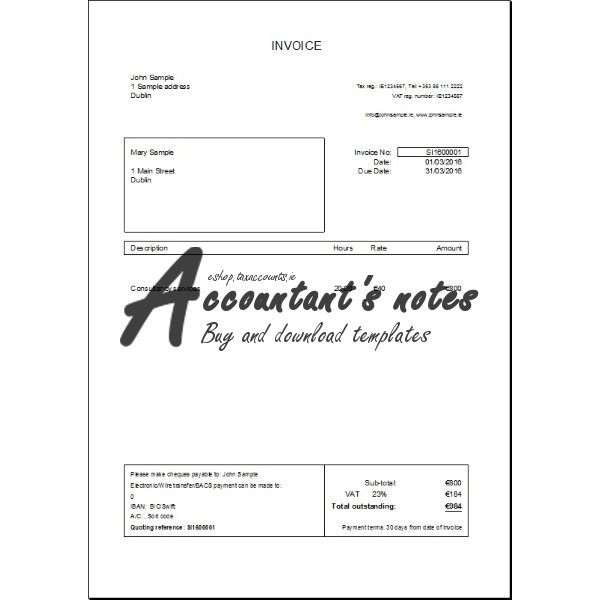 PDF – size: 36 KB.